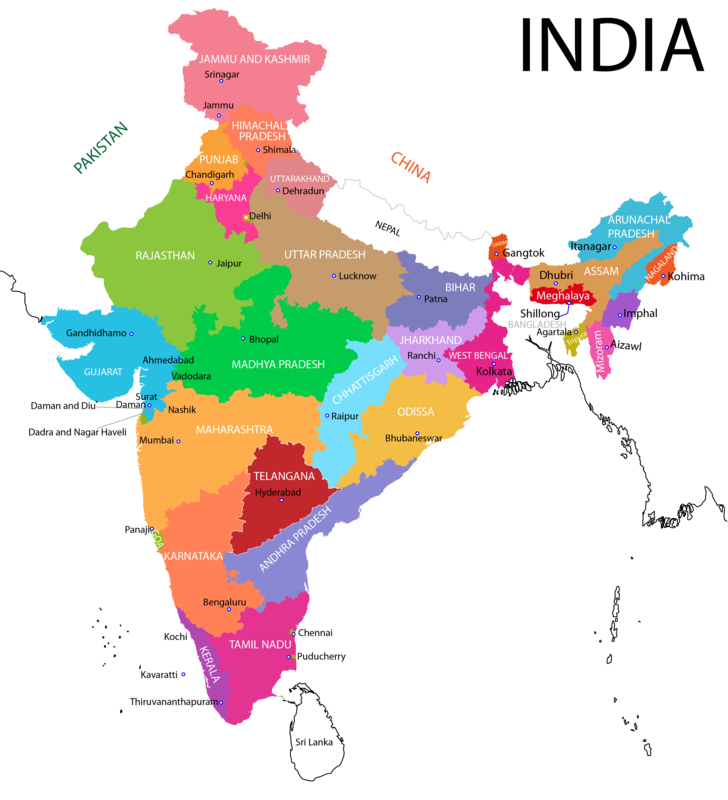 This India map is the latest Political Map of India with new State boundaries, State capitals and important cities of India. This Map of India includes pok as a part of India in accordance to the Govt. of India policy and map depiction. This Map of India includes andaman and Nicobar Islands as well as Lakhshadweep Island which are very much parts of India. Below the India Map are links to the maps of other major cities and and some states of India. We also have an ancient India map and some travel maps of India for your benifit.